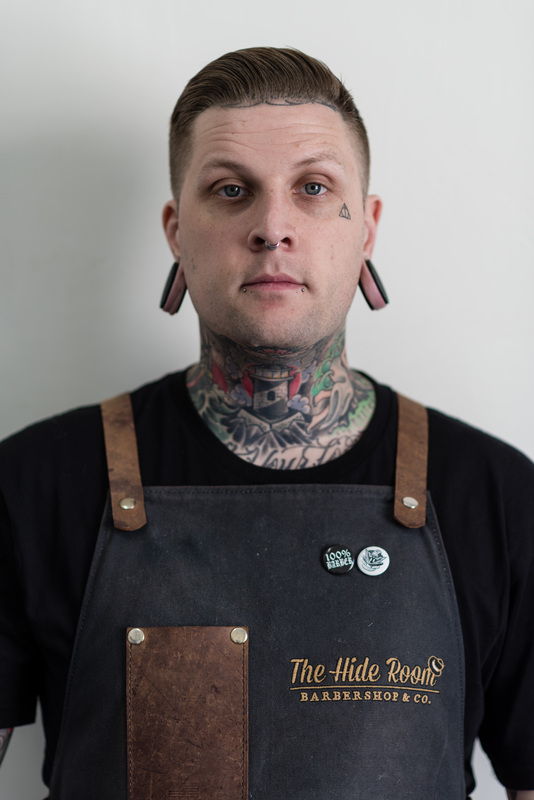 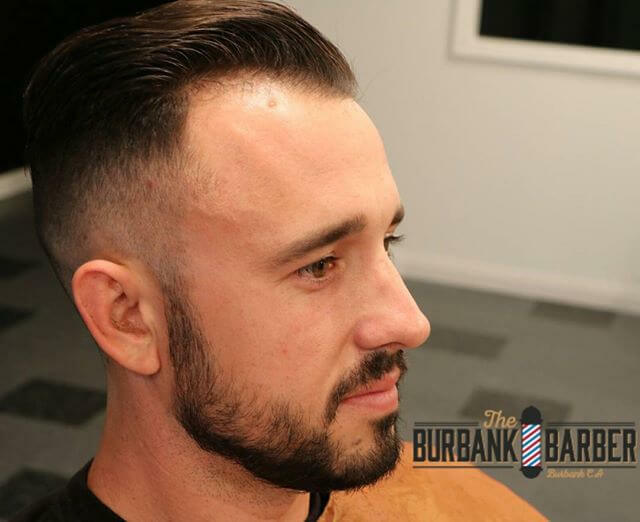 The Hide Room – The Burbank Barber, Angel Orellana, is a vintage design barber that specializes in both classic hairstyles and the latest trends. 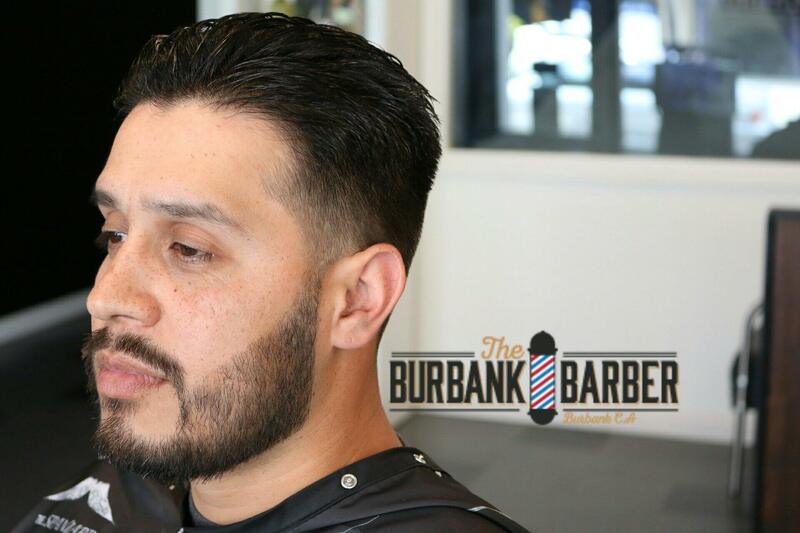 Visit The Hide Room to receive the best barbering experience in the San Fernando Valley. 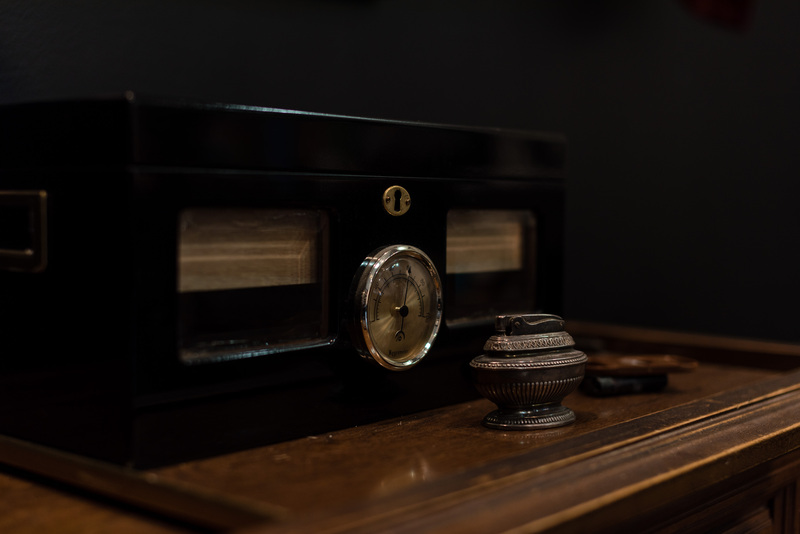 The Hide Room was established in March of 2016. 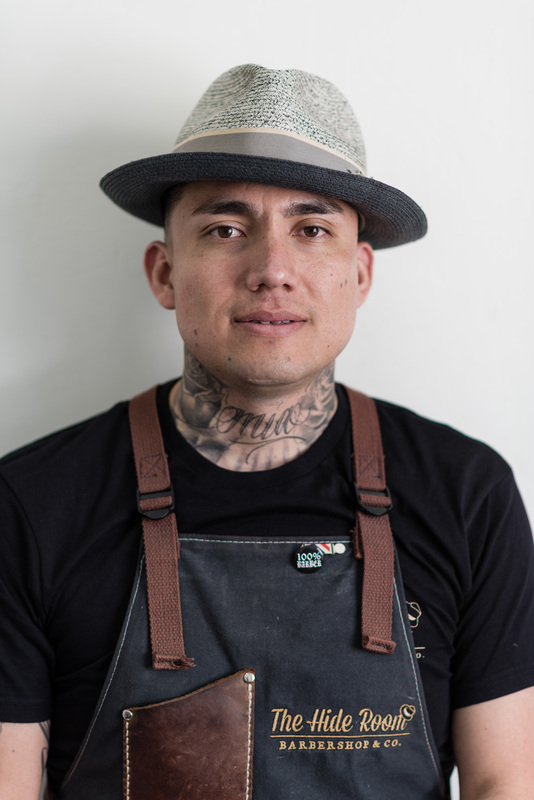 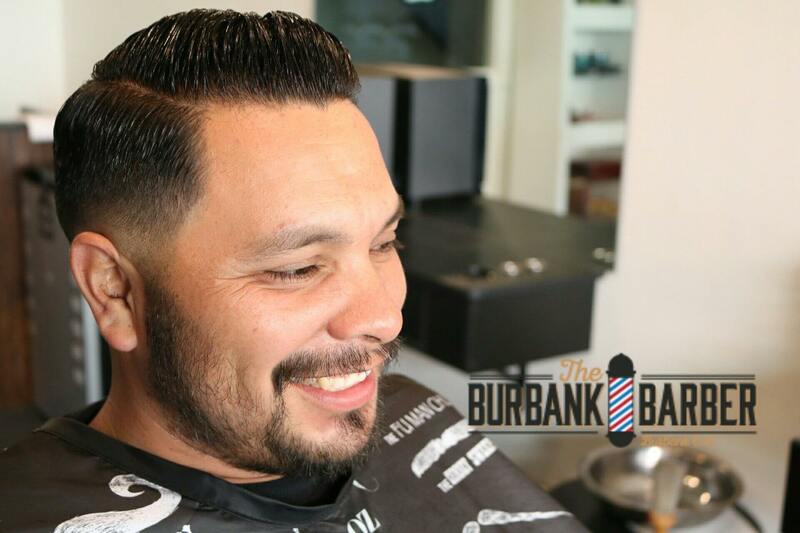 Angel Orellana began his journey as a barber in 2001 from his own bedroom working his way up to his own shop. 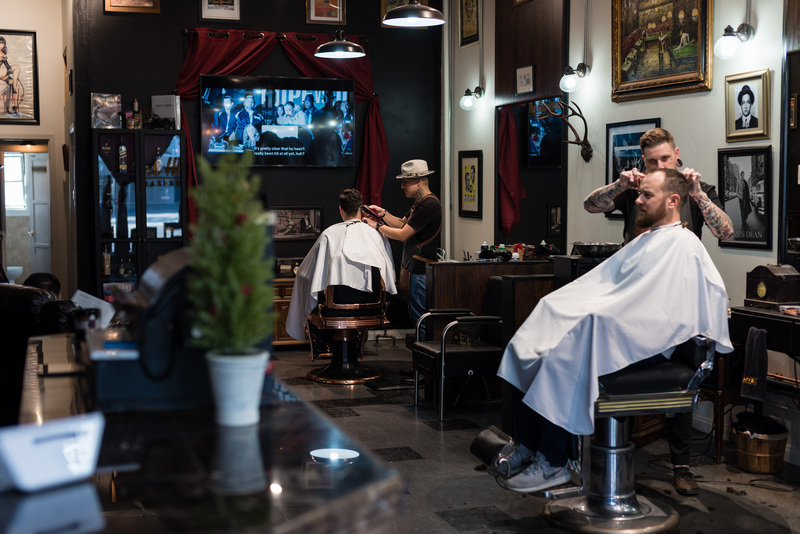 The shop reflects the style, attitude and temperament of not only Angel, but all the barbers at the shop. 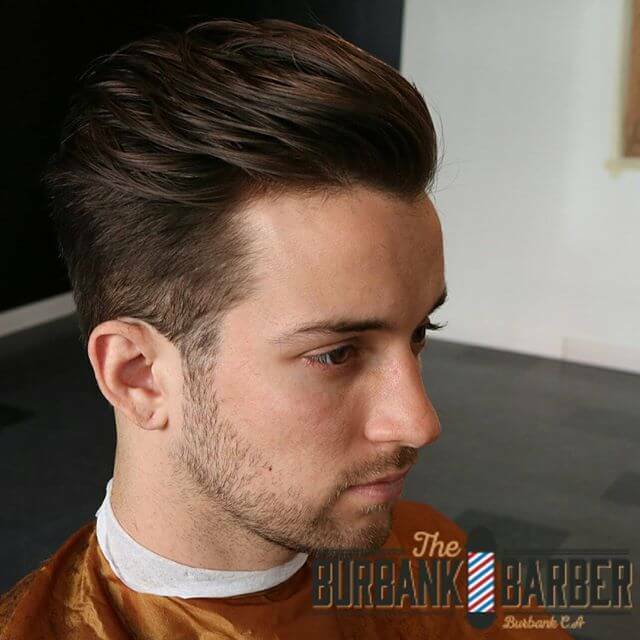 Providing clients with the best service, experience and haircut is the intention of all our barbers. 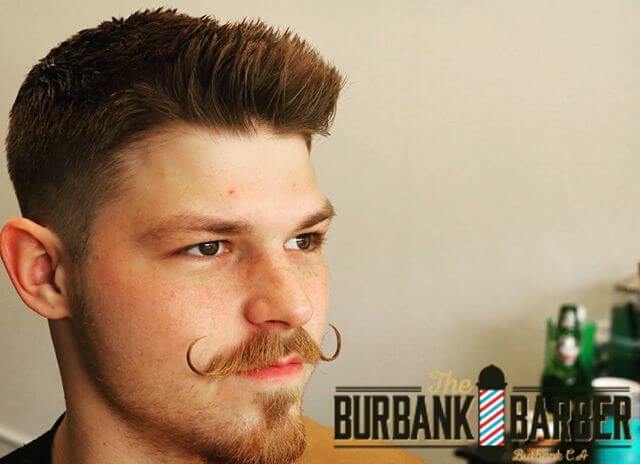 It was also the inspiration of opening the shop. 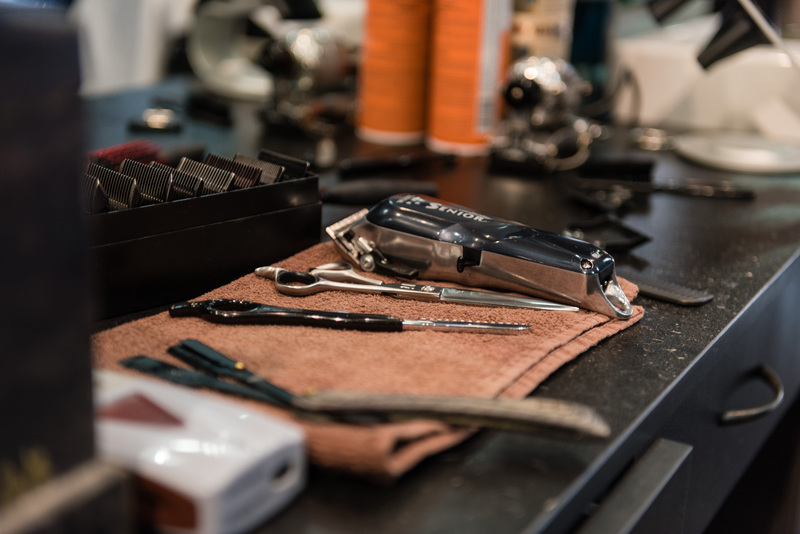 This will continue to drive The Hide Room, and in the process clients will receive an unparalleled barbering experience. 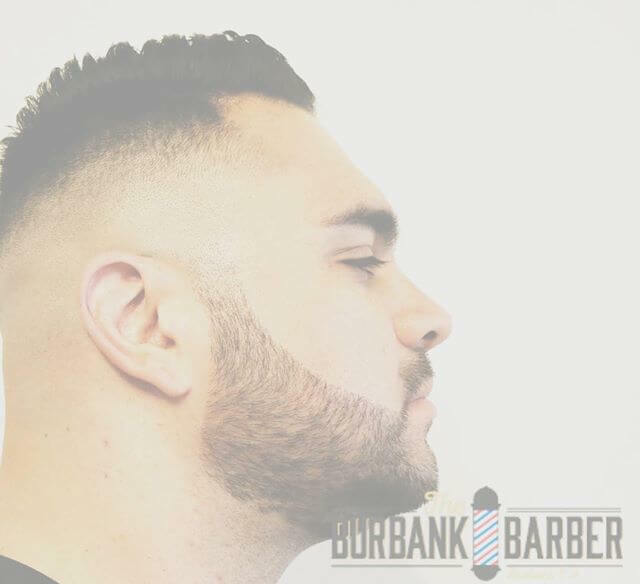 If you would like to book an appointment, don't hesitate to click the "Book an Appointment" link in the upper right or bottom of the page, you may also Click Here. 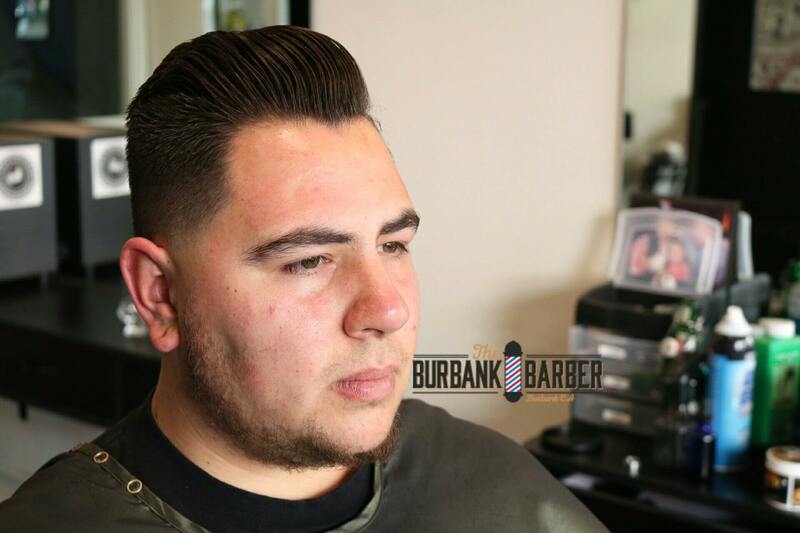 We will do our best to accommodate you, earn your business, your trust, and keep it. 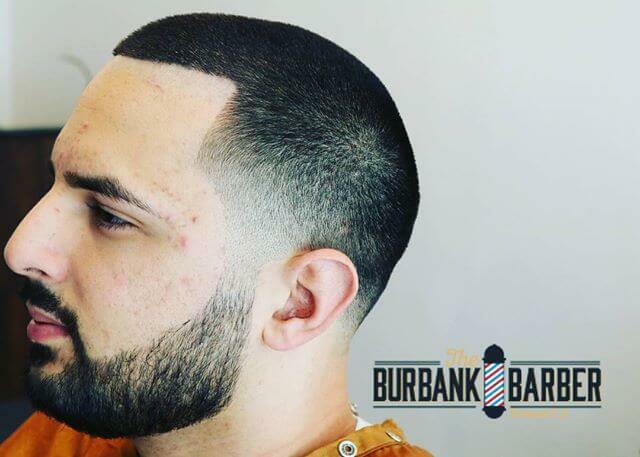 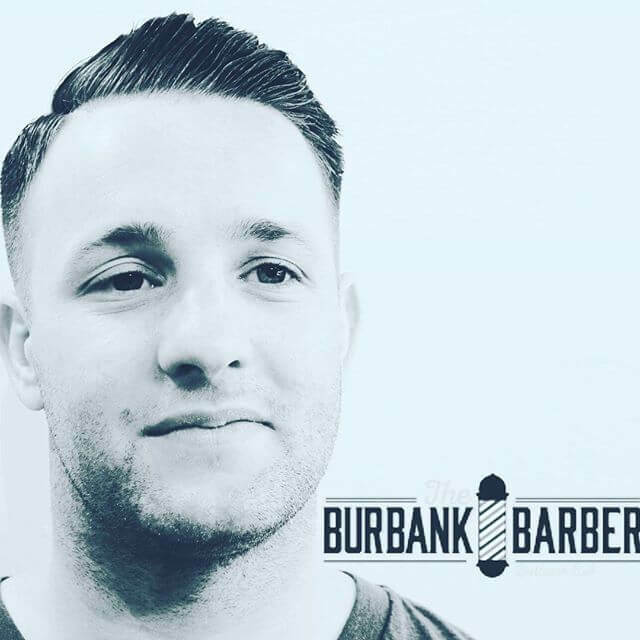 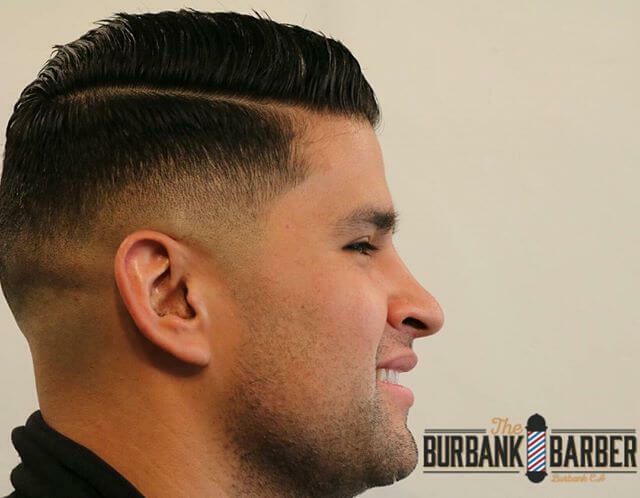 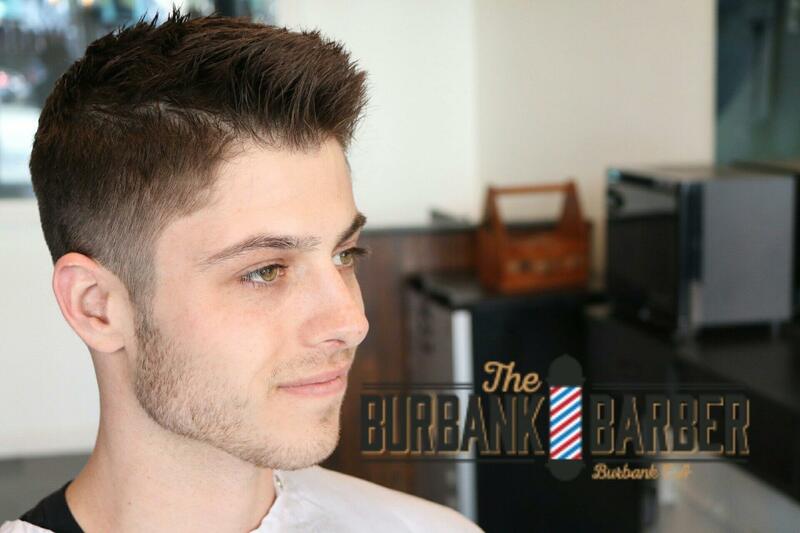 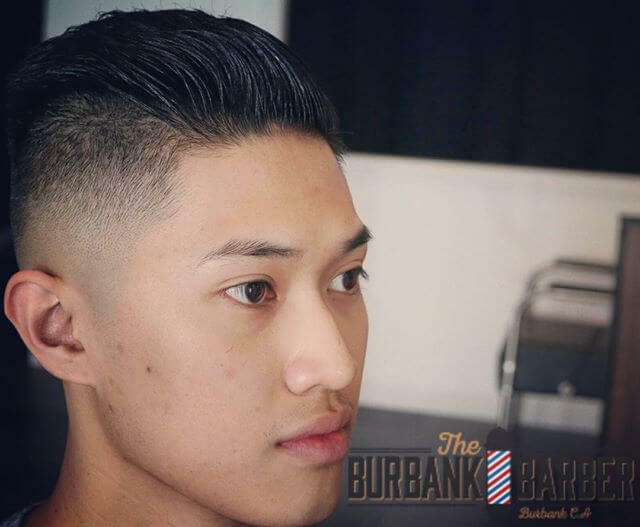 The Burbank Barber, Angel Orellana, is a vintage design barber that specializes in both classic hairstyles and the latest trends. 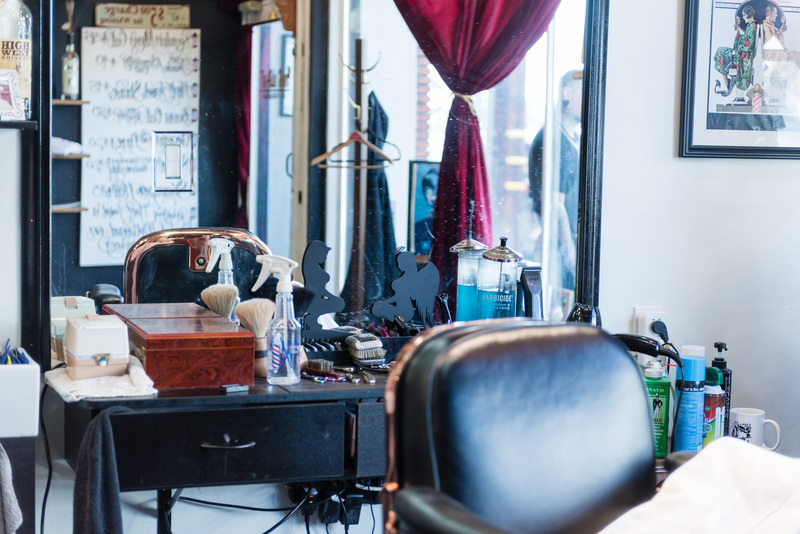 The Hide Room's very own lady barber. 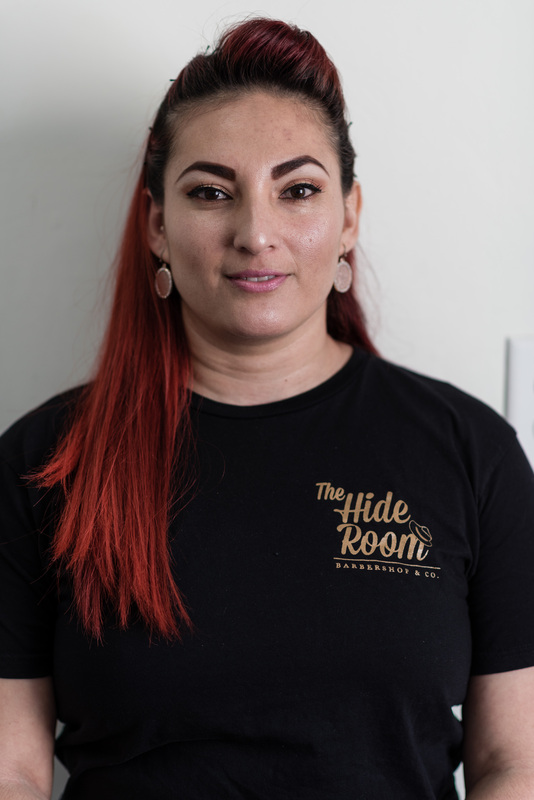 Damaris has been part of the team since the opening of the shop. 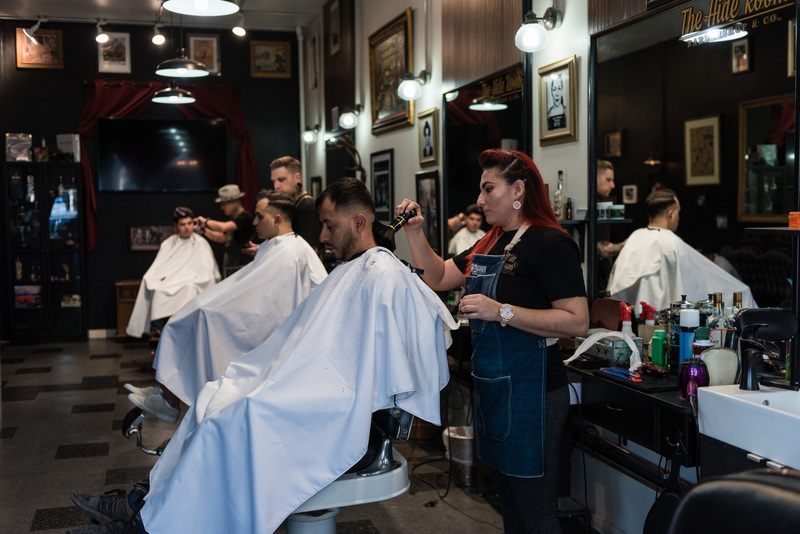 Her cutting style is very similar to Angel as she hones in on the detail to ensure a perfect cut. 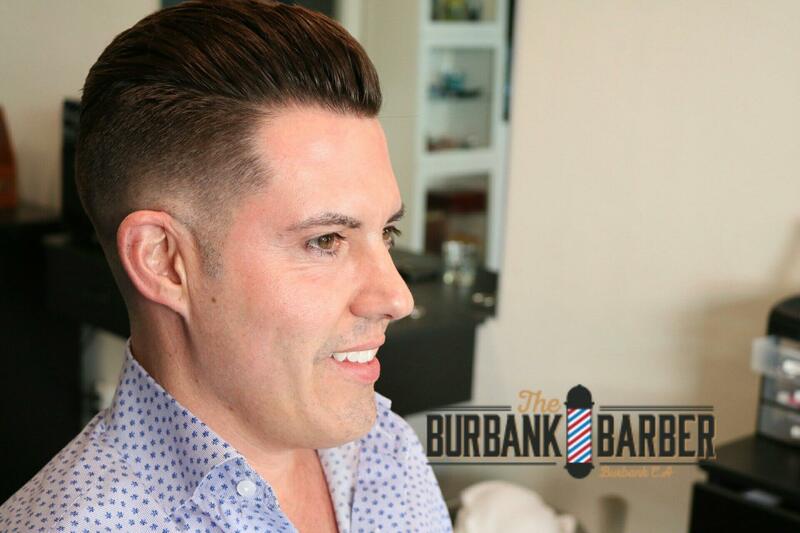 Scott has been a skilled hairsman for years. 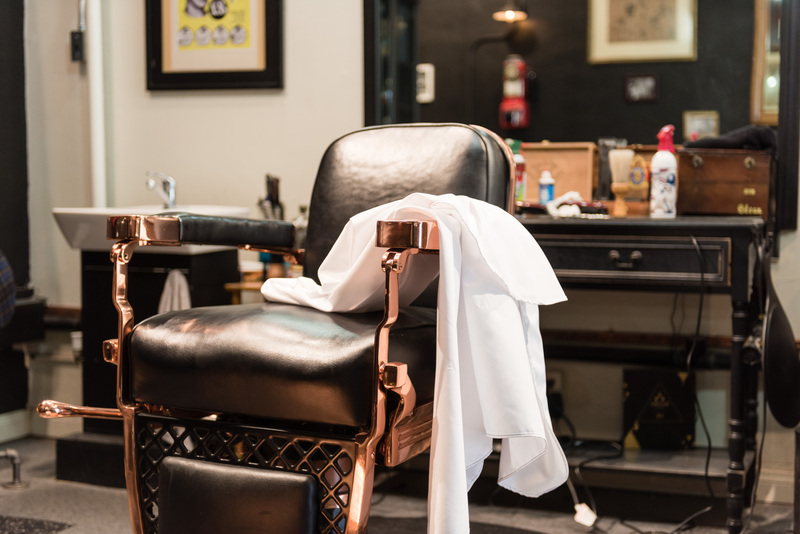 If you would like to book an appointment, just click the button below to contact us and let us know what time you would like to set an appointment. 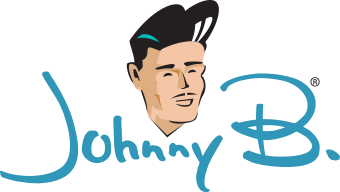 We will look at your resume and if we feel we are a good fit for each other we will reach out to you. 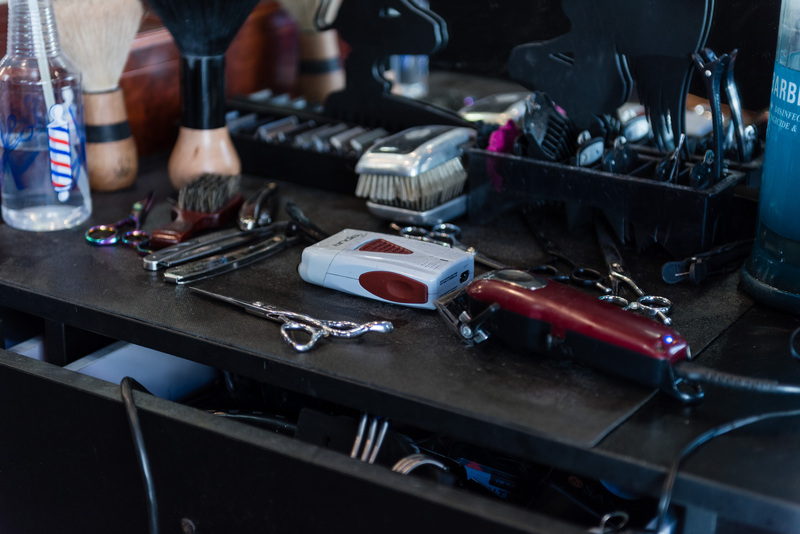 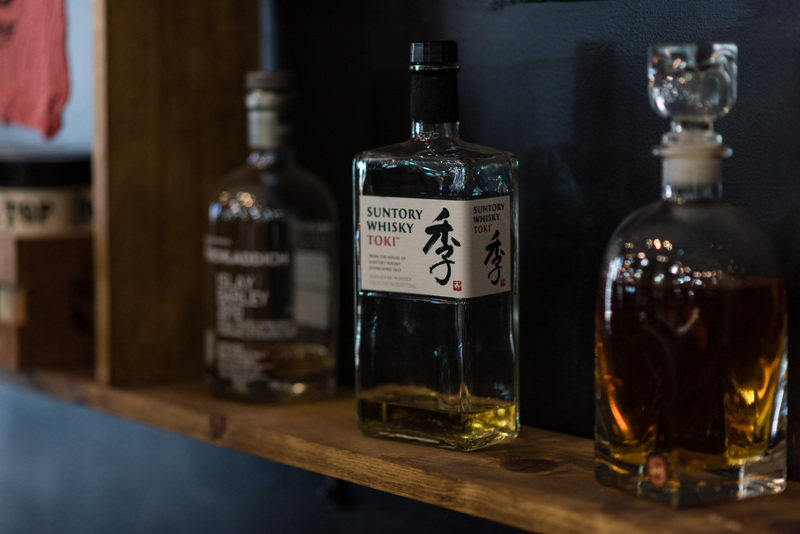 The Hide Room was opened in March of 2016, with the inspiration of becoming a vintage style barbershop that specializes in both classic hairstyles and the latest trends. 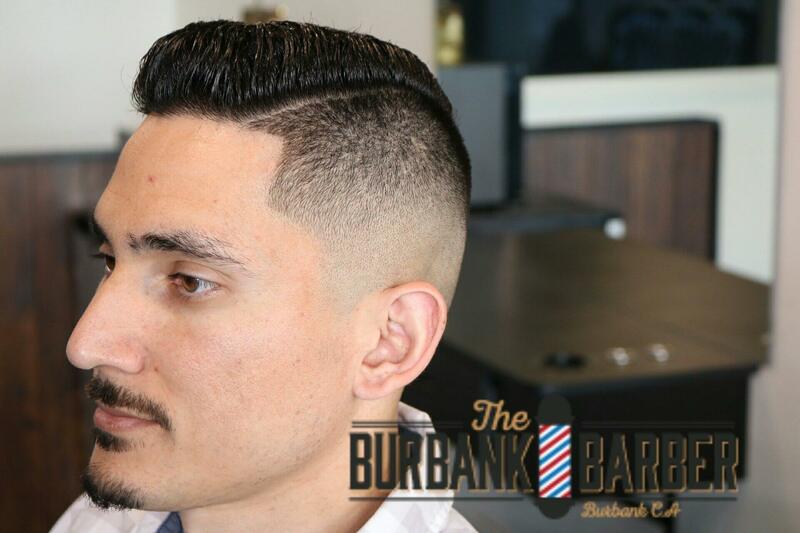 Visit The Hide Room to receive the best barbering experience in the San Fernando Valley. 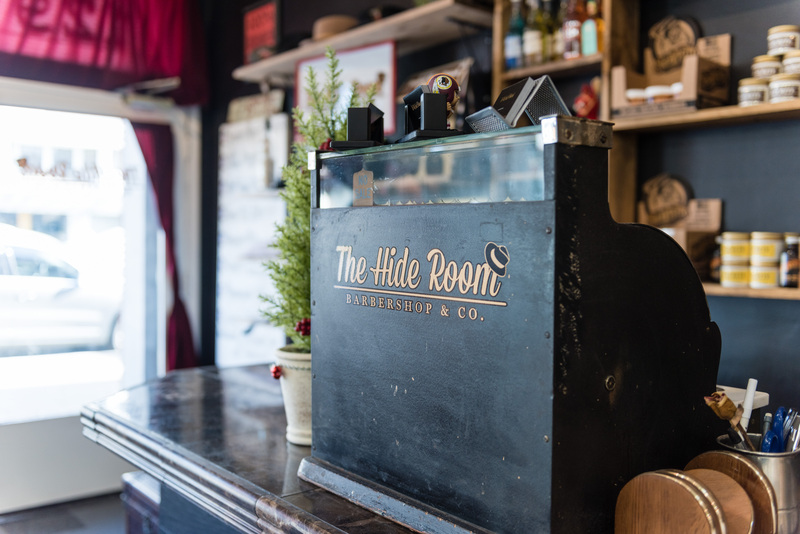 The Hide Room is an adult and appointment driven establishment. 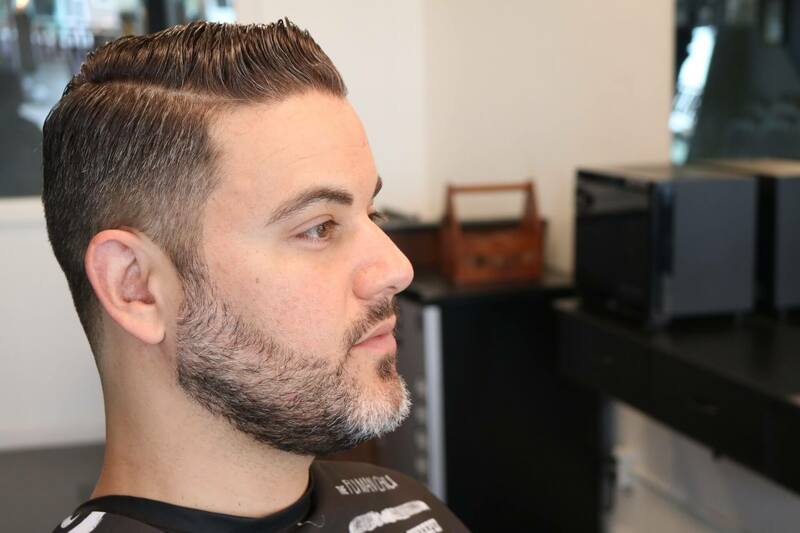 We want to focus on the client in the chair and we ask that we all respect each other’s time. 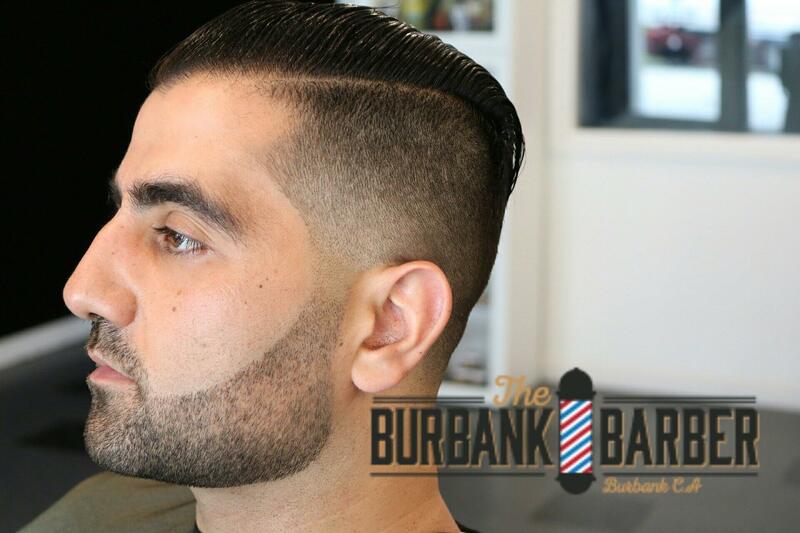 We do not accept walk ins unless a full service slot is available, so we don’t cut into another patron’s reservation. 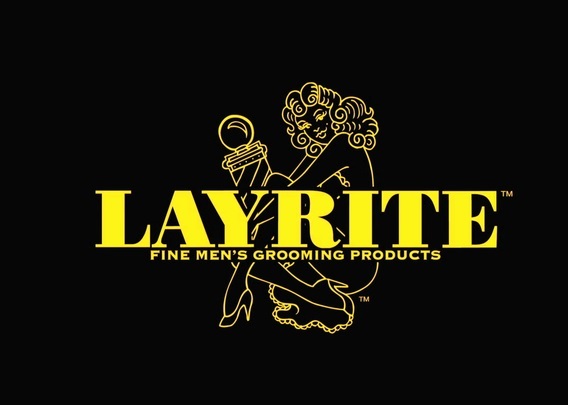 Please be punctual.